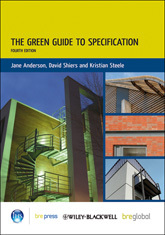 In collaboration with Cyril Sweett, Halcrow Group, Fulcrum Consulting and LDA Design. 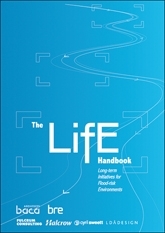 The LifE Handbook aims to help manage and reduce unacceptable levels of flood risk by raising awareness and aiding delivery of more sustainable development. 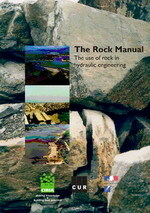 It is intended to be used by decision makers, designers and developers before and during the early stages of design. 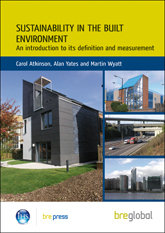 The general principles of the approach can be used on all sites, but three illustrated examples and case studies focus on sites near rivers and coasts. The LifE project is one of six projects funded by Defra's Flood and Coastal Erosion Risk Management - Innovation Fund, and is part of Defra's Making Space for Water programme. The project identifies ways in which flood risk management may be integrated with sustainable, responsible development. The LifE approach promotes good design, where the means of managing flood risk become an asset to the development and the wider community. EP97, rivers, flooding, flood plains.